Did you know that 23% of the U.S. population lacks dental insurance? This equates to over 70 million Americans. Why do so many people lack dental insurance? 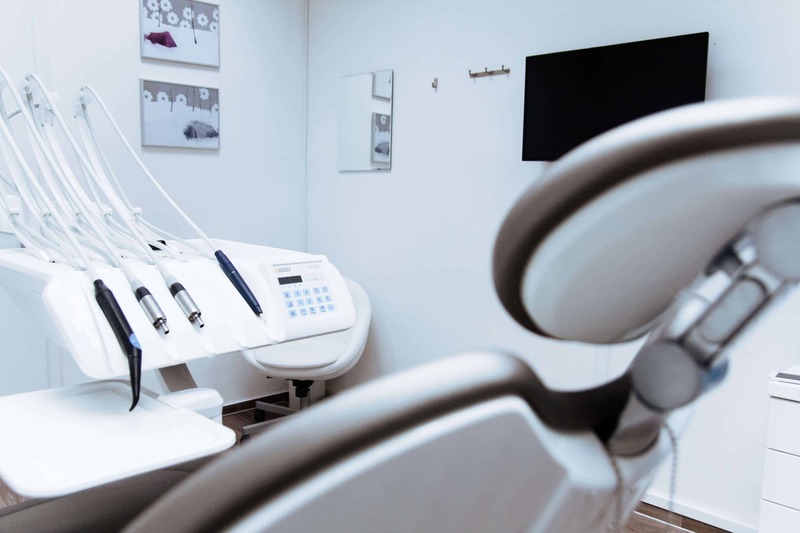 For one thing, many government-based healthcare plans don’t include dental insurance. A lot of individuals also assume that dental care isn’t as critical as standard medical care. However, dental insurance is definitely worth it, and it can save you hundreds, if not thousands, of dollars in the long run. 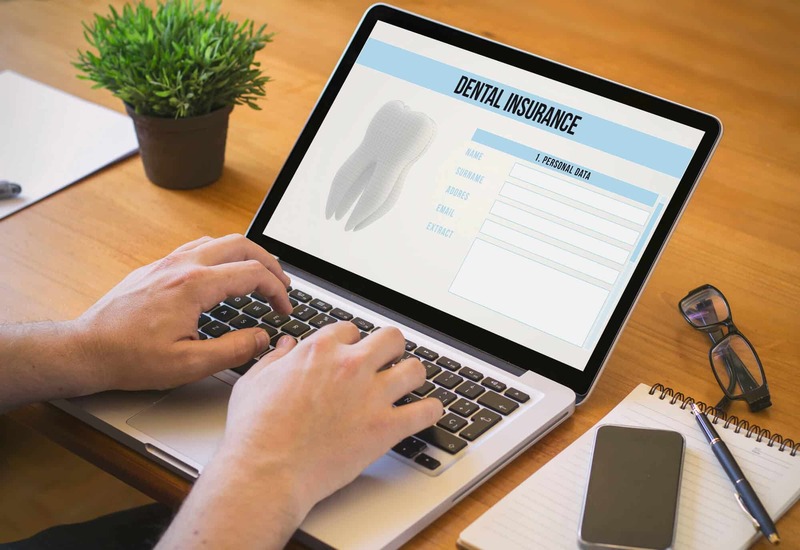 In this post, we look at the best dental insurance options for 2019 and beyond. Dental insurance is a type of personal insurance designed to offset expenses for select dental procedures and care. Covered individuals pay monthly or annual premiums, often between $15 and $50 a month. This equates to approximately $360 a year, although this number varies from plan to plan. In return, your dental insurance company will pay for a significant portion of your dental care expenses. Keep in mind that it may not cover all kinds of expenses, just like standard medical plans. It may also not cover 100% of each expense–but it will cover a hefty chunk. Unlike other medical insurance plans, however, some dental insurance doesn’t require people to reach certain deductibles before getting coverage. 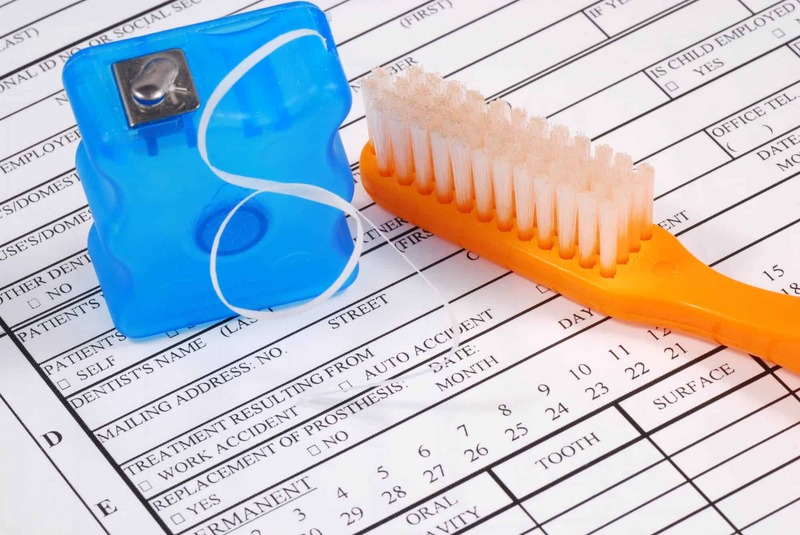 Insurance companies may start covering your dental care right away! These plans will have a “cap” on these expenses, though. After you’ve reached this cap–say $2,000 of medical care–you will have to pay out of pocket for additional expenses. These caps vary from plan to plan, and some plans may just have standard deductibles. Make sure you read the terms of every plan in advance. A lot of people assume that because it’s not offered with many standard health care plans, dental insurance isn’t necessary. This couldn’t be further from the truth, however. The most basic dental procedures can be quite costly. A standard cleaning by a dental hygienist costs up to $200. What’s more, most dentists recommend biannual cleanings. If you get any X-rays done, these can tack on expenses. Luckily, dental insurance covers 100% of basic dental procedures! It will also likely cover 70-80% of minor procedures, such as cavity fillings. Fillings can cost between $50 and $150 per tooth without insurance. You may also be avoiding trips to the dentist because of this cost. 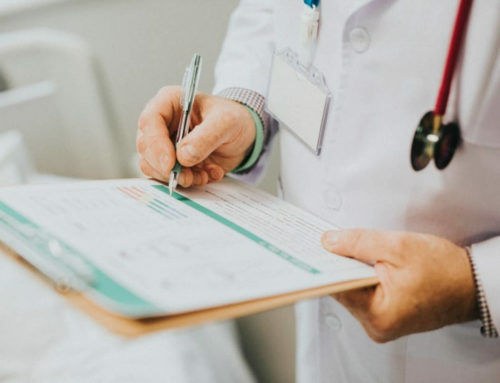 This can put you at risk for serious medical conditions down the road, which can rack up expenses. If you are in need of a more intensive dental procedure, such as a root canal, dental insurance can be a lifesaver. Without dental insurance, most root canals cost upwards of $1,000, depending on the tooth in question. The good news is that dental insurance will likely pay at least 50% of these costs for major procedures. Yes, you do have to pay premiums for your dental insurance. But these monthly fees pale in comparison to the medical bills of the most standard care. Are you ready to get your dental insurance plan now? This list is not comprehensive. 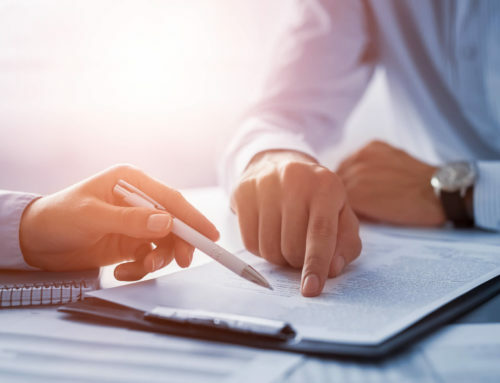 However, it includes some of the best options for dental insurance this 2019. United Healthcare has the largest number of in-network providers of the insurance companies on this list. This means that with United Healthcare dental, you can expect to get wider coverage – now that’s the best of the best! Individuals can enjoy a great variety of dental plans through United. One of the best plans covers 100% of preventative care or basic procedures. Other plans through United may have copays, although their premiums are lower. If you have a family, United Healthcare is certainly the way to go. Family plans can cap dental payouts at a mere $150 a year! Are you looking for a way to get rewarded for being insured? You can do exactly that with Humana dental insurance. With Humana, insured individuals enjoy increased benefits every year. This is called the “Loyalty Plan,” and it includes a one-time deductible (rather than an annual one that resets). On average, you can expect to save 45% on dental care through Humana. While it doesn’t cover orthodontics, you can also sign up for vision care and save on enrollment fees. If you are a veteran, you’ll particularly like Humana, as this company has special veteran-only plans. If you’re looking for a budget-friendly option for individual dental insurance, look no further than Delta Dental. With Delta Dental, you can expect great value for fairly comprehensive coverage. With Delta Dental, the average savings for preventative care is 45%. This percentage may go up higher for family plans. Individuals will appreciate Delta Dental’s flexible plans. You can choose a plan that suits your specific needs, such as by how much your deductible is or your maximum annual payout. In fact, that’s the greatest thing about Delta Dental: it shows how much your maximum payout is per procedure, such as $300 for a root canal (max). With an Aetna dental insurance plan, you can expect great coverage. A premium plan covers 100% of preventative exams and X-rays, which can be quite costly for most American consumers. Aetna also has a pretty hefty network of providers and is known to offer some great customer service. It’s estimated that with Aetna, you can save up to 31% annually on standard dental care. Keep in mind, however, that Aetna only provides individual plans to residents of five states. It may also be available through certain employee benefit plans. Are you in need of some orthodontic care? If so, consider bringing Guardian dental insurance along with you. Guardian plans are highly flexible, and many of them pack in a lot of value for the premium price. For example, Guardian provides full coverage for sealants if the individual is younger than 19 years old. Some plans will also cover preventative care costs entirely, and almost 100% of minor procedures like fillings. You can expect to save up to 45% in dental costs annually with a plan from Guardian. It’s important to note that Guardian individual plans are only available to select state residents, though. Dental insurance can help you reduce costs for standard dental care. It can be particularly essential if you require more intensive dental procedures, such as cavity fillings and root canals.  At Semel Risk Consultants, our insurance brokers are ready to help you choose comprehensive dental coverage now. Ready to get started? Get your an individual quote!